The federal government's plan to offset the cost of its carbon tax for residents of Ontario, New Brunswick, Manitoba and Saskatchewan could be missed by people filing their 2018 taxes without professional help. The federal government's plan to offset the cost of its carbon tax for residents of Ontario, New Brunswick, Manitoba and Saskatchewan could be missed by people filing their 2018 taxes without professional help, tax specialists say. The new Climate Action Incentive has been added to the standard tax forms, at line 449, but it doesn't explicitly say the benefit is in place to compensate for the lack of carbon pricing in those provinces. "I think people will definitely miss it, especially if you're preparing on paper," accountant Leslie Crompton told CBC News. "It may be more noticeable if you're using software." 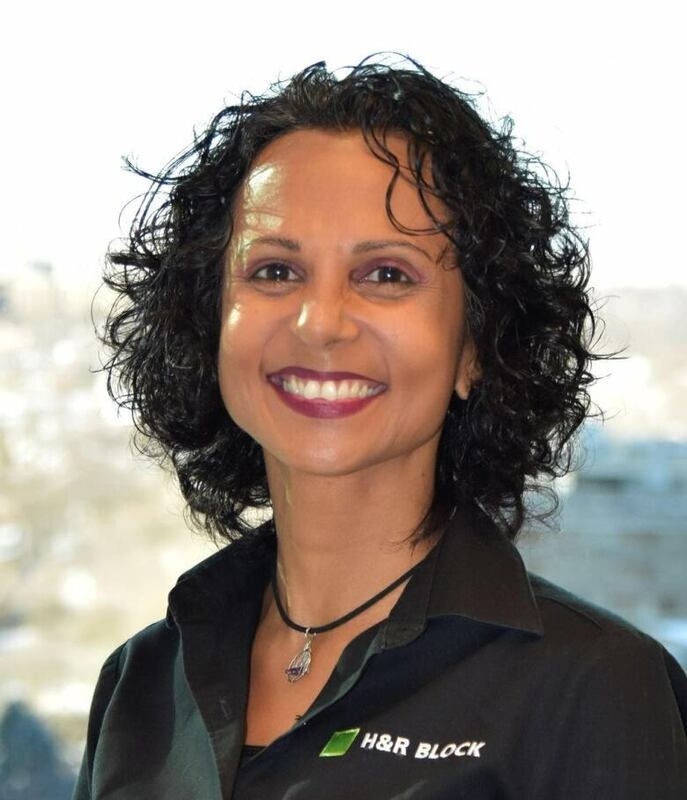 The majority of Canadians file their taxes without professional help, according to Lisa Gittens, a senior tax professional with H&R Block. "They had filed a paper return or they had filed online, using do-it-yourself software." Potentially adding to the confusion, explained Gittens, is that the tax refund is being offered pre-emptively, before the federal carbon tax takes effect in April 2019. At that time, a fuel charge will be added to the cost of gasoline and home heating fuels. 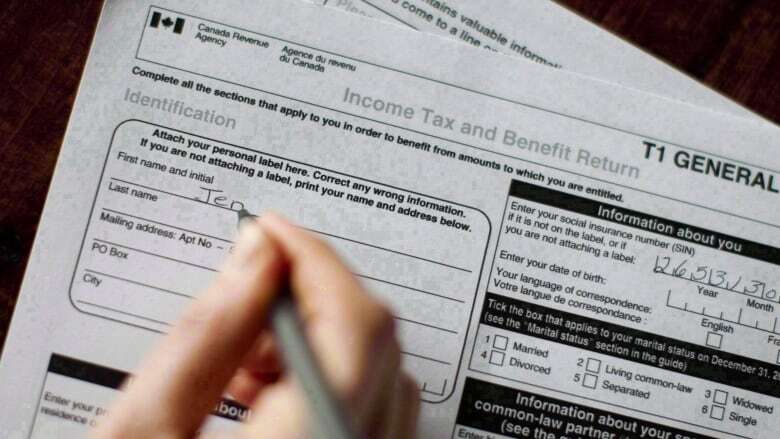 "You're going to file your 2018 return, get the tax credit added as part of your refund and if you are in Ontario, a family of four receives $307 extra," explained Gittens. "Now, when the fuel charge hits in early April of 2019, you have some funds in your pocket to make those energy efficient choices." "I guess they were working to make it a little bit more palatable," said Crompton. "The carbon tax seems to be quite a volatile topic, and people have very strong opinions about whether or not we should be having one." "So I think they were really trying to be pre-emptive on that and make people feel much more comfortable with it." Canada Revenue Agency told CBC News the Climate Action Benefit is listed on the What's New section of the T1 Tax package and in Schedule 14. It said it also began advertising on all media platforms this week and will be sending direct mail to all homes in each of the four provinces where the incentive can be claimed. Also easy to miss, said Crompton, is a 10 per cent supplement for people who live in rural and small communities. To qualify, people must find their address on a map of the country's Census Metropolitan Areas. If the address falls outside the shaded zone, the household qualifies for the 10 per cent supplement. That extra money, said Gittens, is to make up for increased costs and reduced options for people living outside major centres. "[It's] to account for the fact that they will use more energy and they don't have as many public transit options as a way to reduce their fuel consumption." The Climate Action Incentive is the federal government's plan to offset the cost of its federal carbon tax, implemented after each of the four provinces decided not to implement provincially-run carbon pricing plans. Prime Minister Justin Trudeau said if the provinces were unwilling to implement carbon pricing on their own, the federal government would do it instead. 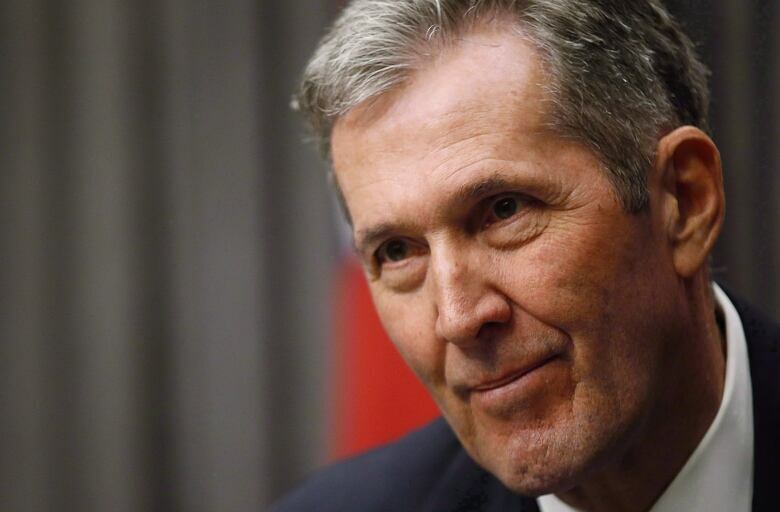 "We would prefer to work with provinces right across the country, but if they are unwilling to make sure that polluters pay, we will bring in federal measures to both collect a price on pollution and return that money to hardworking citizens right across the country," said Prime Minister Justin Trudeau in October when Manitoba Premier Brian Pallister announced he too will resist carbon pricing, alongside Ontario and Saskatchewan. What is a carbon tax, and will it make a difference? The amount you can claim, varies by province and family. The basic amount ranges from $305 in Saskatchewan to $128 in New Brunswick. People are eligible for the credit if they are over the age of 18 — or if under 18, had a spouse or child in the same home — and were a resident of Saskatchewan, Manitoba, Ontario or New Brunswick on Dec. 31, 2018. Only one credit is allowed per household. If people in that household are filing their returns separately, one person files on behalf of the entire home, and others indicate they are not claiming any credits, said Gittens. A household consists of the taxpayer, his or her spouse or common-law partner and children under 18. If the children are 18 or over, they file for their own. There are some exceptions, including if you were a non-resident at any period in 2018, were in a prison or jail for more than 90 days, an officer or servant of the government of another country, or were paid a children's special allowance. 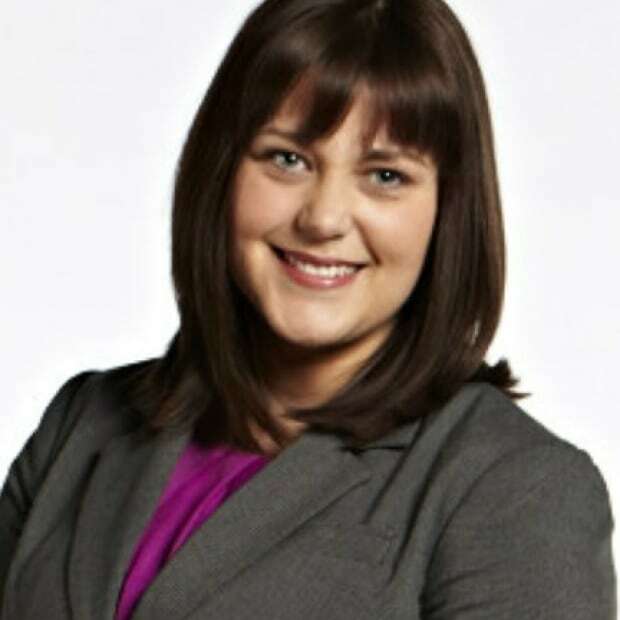 Jackie Sharkey has worked all over the country with the CBC over the past decade, including Kelowna, Quebec City and Rankin Inlet, NU. She frequently reports on the arts and is particularly interested in stories where consumer and environmental issues intersect.